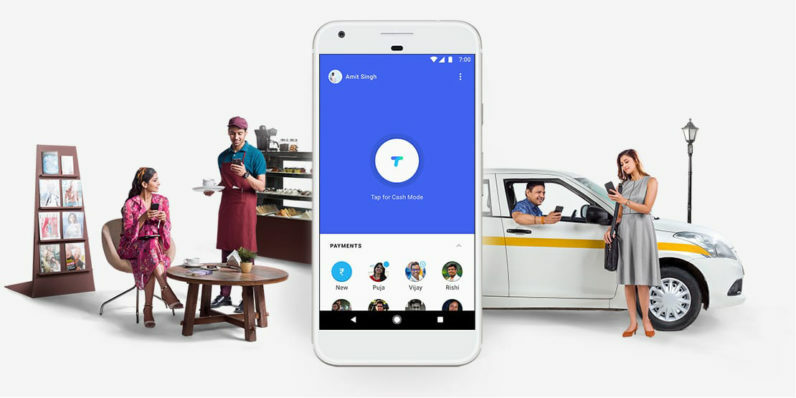 Following reports from last week, Google has launched Tez, a payments app designed for Android and iOS users in India to send money to each other, as well as pay for purchases at businesses that allow digital transactions. Your UPI ID (which looks like ‘yourname@bankname’, but can be edited) is automatically generated if you don’t have one already, and is linked to your bank accounts and phone number. You can send someone money simply by entering their UPI ID, or selecting their phone number from your contacts list if they’re also using Tez. At launch, we noted a couple of issues with Tez: it requires you to use a Google account and doesn’t support G Suite accounts. We also weren’t able to calibrate the audio setup, which uses your phone’s mic. It isn’t yet clear if that drastically affects the Cash Mode transaction system; we’ll update this post with more information soon. If you’re in India, you can try Tez right now by grabbing the app for Android or iOS.